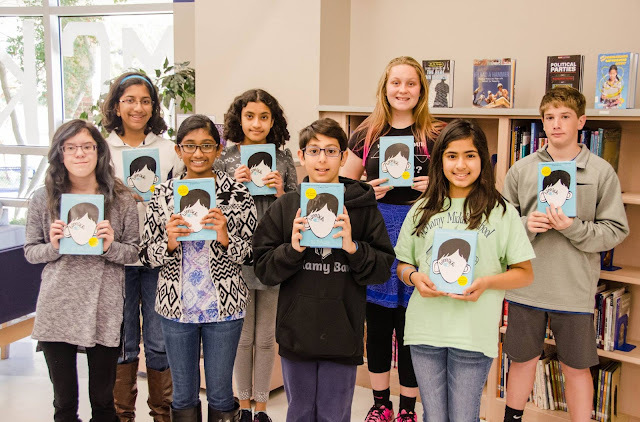 CCA Kids Blog: McKamy Middle Chooses Kind! We are so excited to share another school that participated in a Wonder experience. Thanks McKamy Middle School for deciding to Choose Kind! Middle school hosts campus-wide book study to promote kindness and love for literacy. “Wonder” is a book about August Pullman, a boy born with a facial deformity, which showcases his journey of beginning school as an ordinary kid, with an extraordinary face. 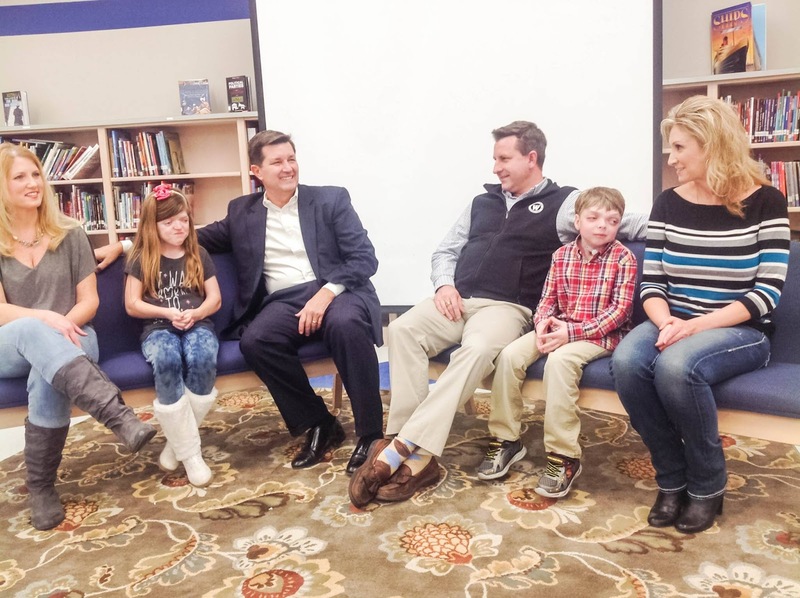 To culminate the book study, students were invited to attend and hear an evening panel discussion involving two fellow Lewisville ISD students who have had multiple craniofacial surgeries, similar to the main character in the book. In addition to the panel discussion, attendees were able to enjoy food, games and makerspace activities. The main theme throughout the book is to choose to be kind even in difficult situations. Therefore, MMS book club members have been selling blue wristbands that say, “McKamy Chooses Kind,” in order to raise money to make a donation to the Children’s Craniofacial Association. So far, the campus has collected approximately $150 from the wristband sales. To learn more about what students thought about the book study, watch the inspirational video they created here. See more photos from the panel discussion and more here. For those who are interested in purchasing a wristband, please email MMS’ Library Media Specialist Katie Cox at coxke@lisd.net.